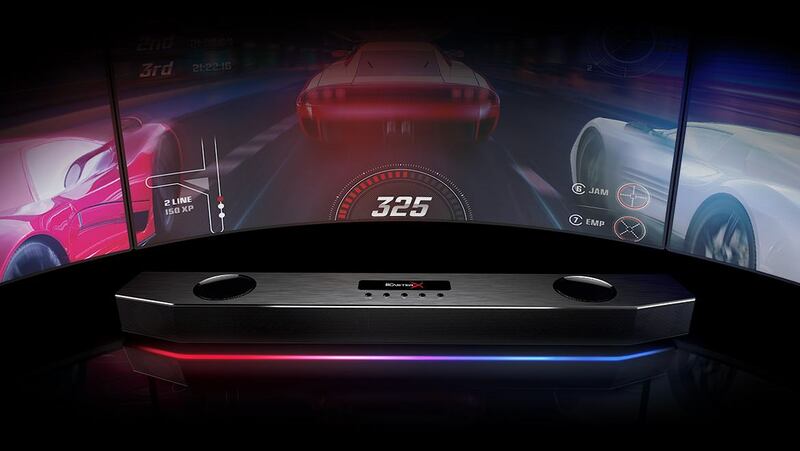 Let your music, movie or game audio shine with Sound Blaster speakers! Be moved by compelling sound no matter the setting or occasion. 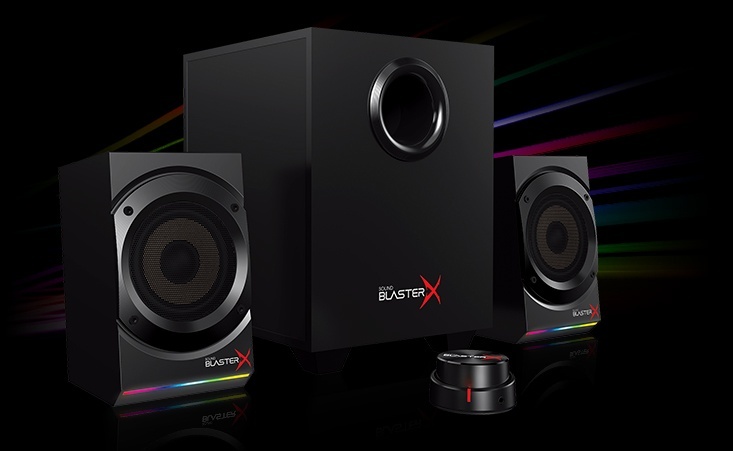 Each Sound Blaster speaker is designed to not just look great, but also has powerful killer audio with kickass thumping bass. In our quest to keep footprints small and yet deliver in the audio department, we optimize each component – from the drivers to the amplifiers used. Get maximum thrills with immersive, cinematic surround sound and heart-thumping excitement from all your movies. Or, be there in the thick of the gaming action. Be blown away by the sheer power and delivery from our speakers! Clearly, the Roar was designed to be the musical backbone of a party. A dedicated “roar” button offers one-press access to a bolder, louder sound signature with beefed up bass and more scintillating treble — a bonus in the outdoors, where a lack of reflective surfaces can make a speaker sound anemic. We will recommend this speaker to everyone – it is great value for the price and the spacious, rich sound quality will surprise you. 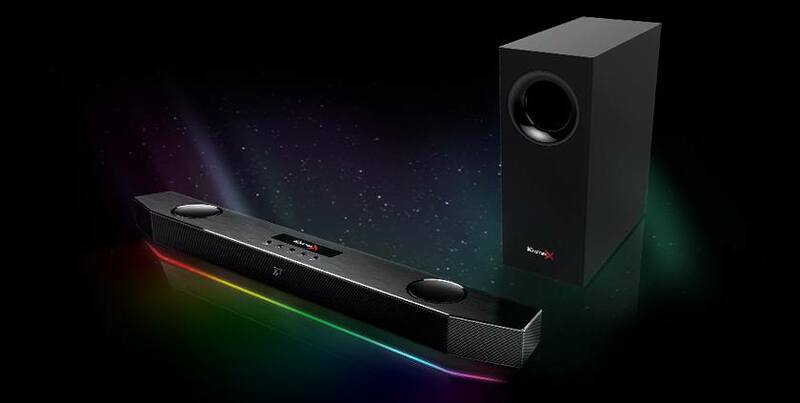 For audiophiles, here is a tip – you can actually tune the speaker for its balance using the Sound Blaster Control Panel software for PCs and Macs.